T.L. 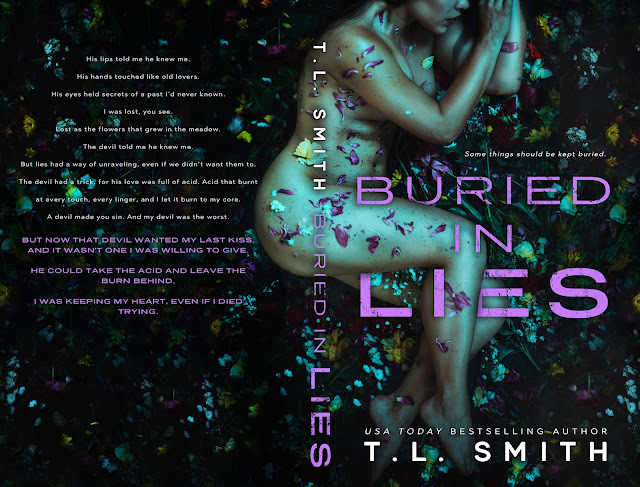 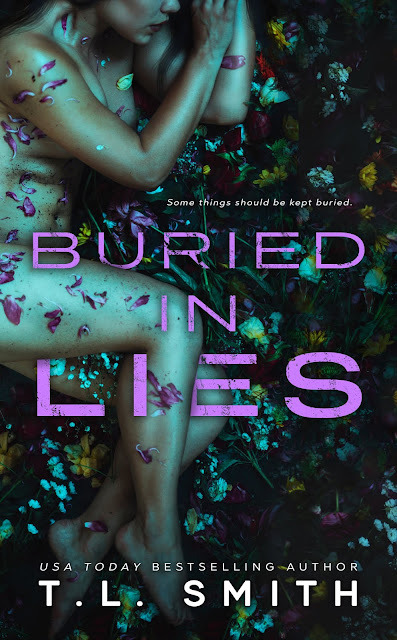 Smith’s BURIED IN LIES releases in a little over two weeks…but today we are sharing an excerpt with you! 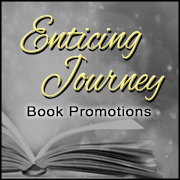 Check it out below and pre-order your copy today!